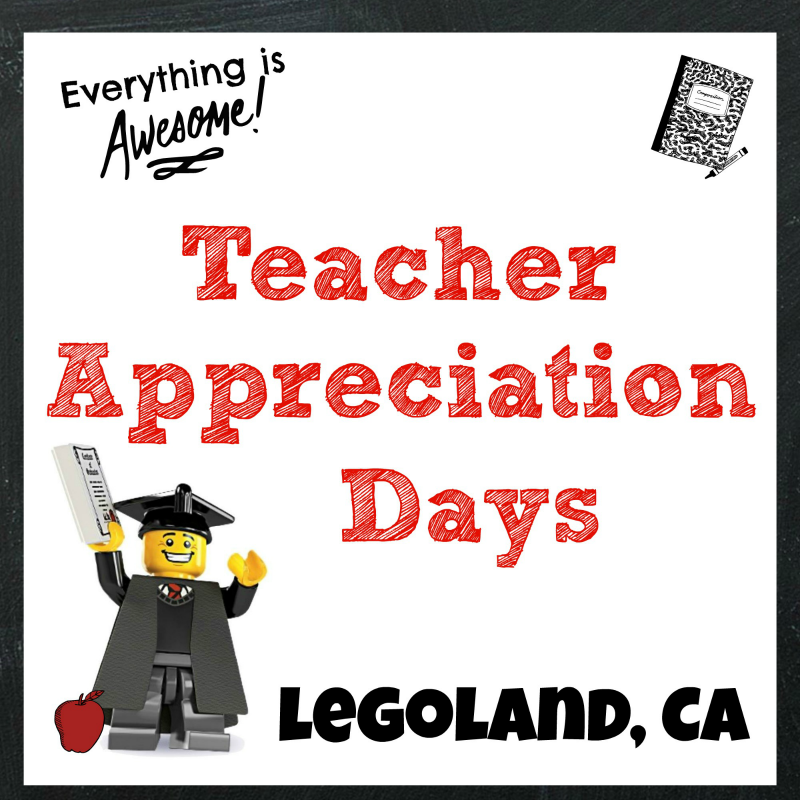 Feature contains affiliate links. During the winter break from school, we love to spend quality time with the family. 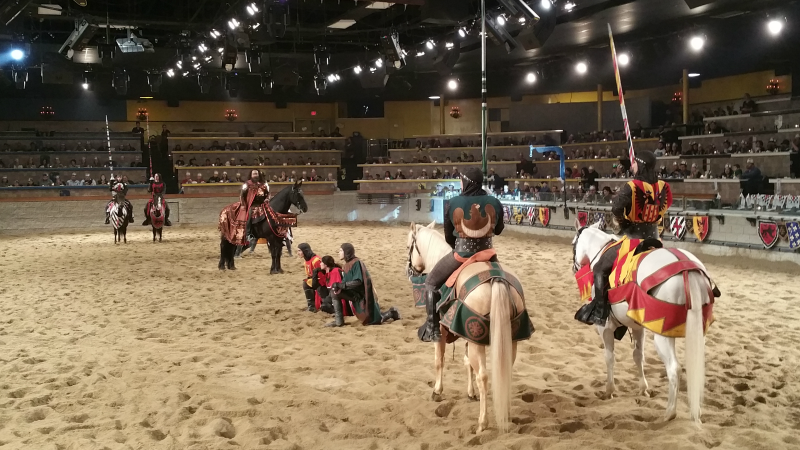 Medieval Times in Buena Park offers a unique experience for the entire family. Submerge yourself in the kings, princesses, knights of the realm, horses and tournament while enjoying a four course feast and spirits. 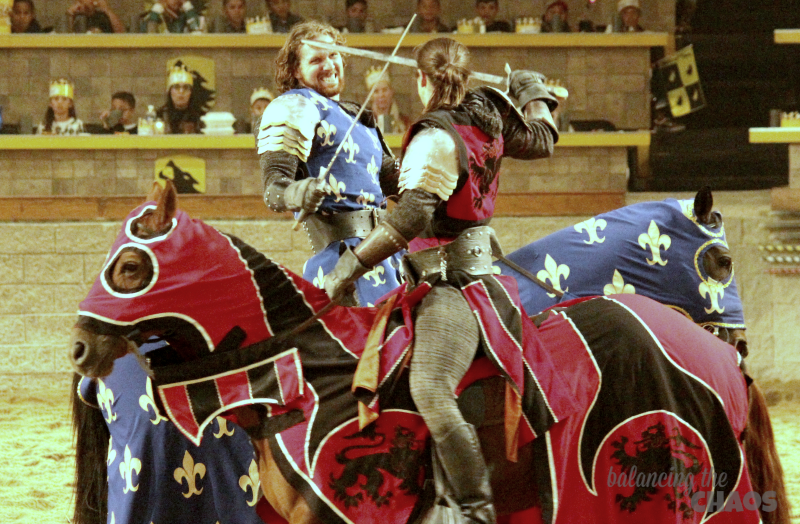 Celebrate the holidays and special family events now at Medieval Times, Buena Park. Once seated, a four course meal is served, which includes a tomato-bisque soup, oven-roasted chicken with a garlic-bread side, sweet buttered corn, and an herb-basted potato and the castle’s sweet pastry dessert. While eating the tournament begins with the introduction of the knights of the realm. At Medieval Times in Buena Park, my son typically sits, riveted by the tournament games. He loves cheering on our knight and making sure he receives a medal for every victory. 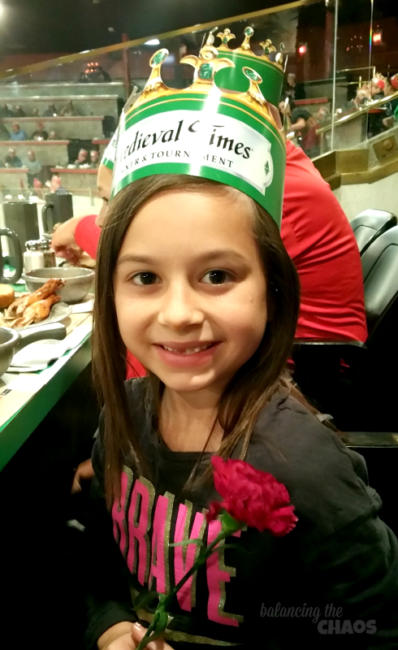 My daughter’s favorite part is when she is chosen to receive one of the trophy flowers the knight throws to his loyal fans throughout the show, making her feel like royalty. 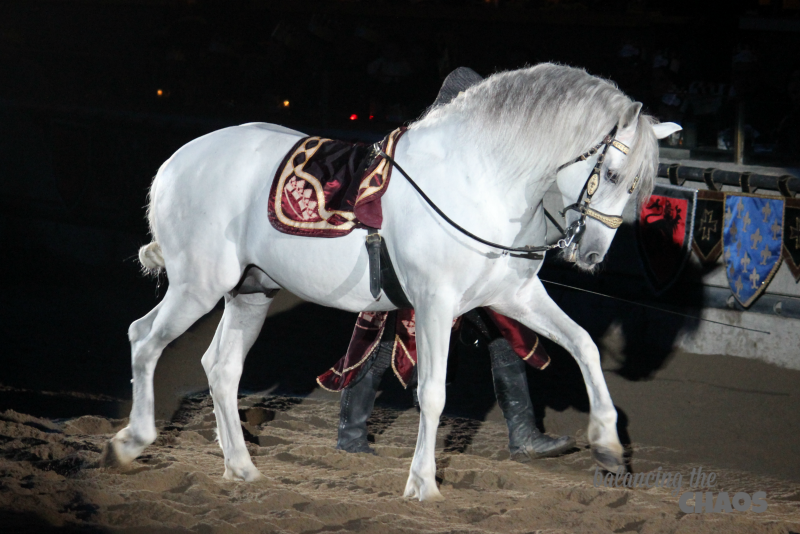 Fantastic equestrian demonstrations and even a falconry performance are additional features of the show that will entertain all. I always enjoy the fancy hoof steps of the horses as they show off their expertise with their handlers. 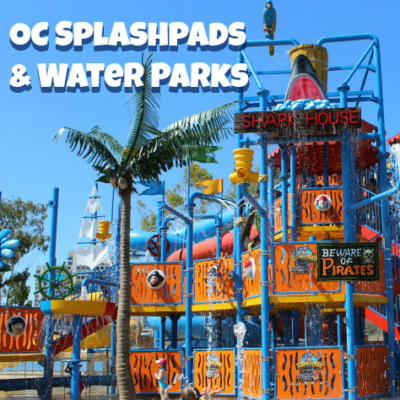 Save BIG right now with GROUPON! 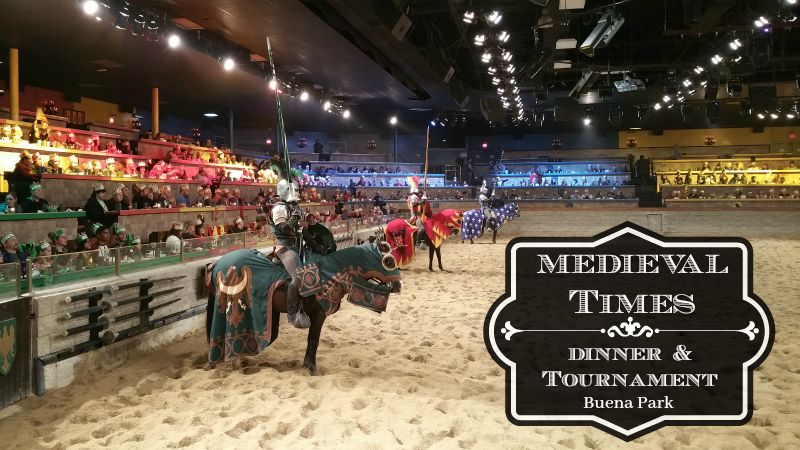 Enjoy tickets to Medieval Times Dinner & Tournament Show with Optional VIP Package Through January 31, 2017. Groupon tickets prices range from $31 to $53 if you’re interested in a front row tournament seat.